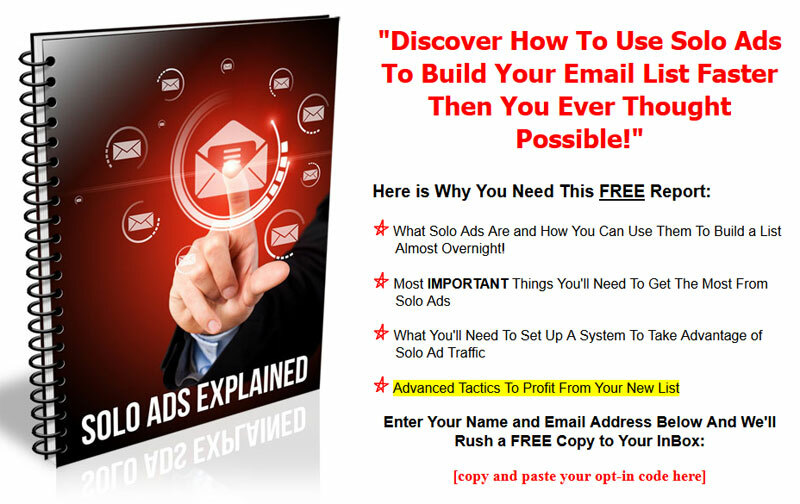 Tap into one of the most popular forms of email marketing with the Solo Ads Explained PLR List building set. 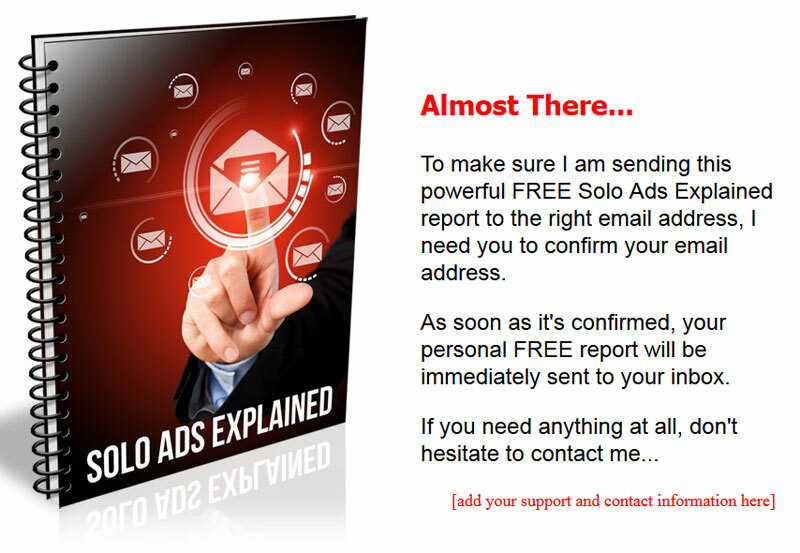 I am sure I don’t have to tell you that solo ads is a hot topic in the internet and email marketing worlds. Not surprising because it’s one of the fastest ways to build a email list. While it’s not exactly a new concept, many marketers don’t understand exactly how it works or how to use this marketing option to their advantage. 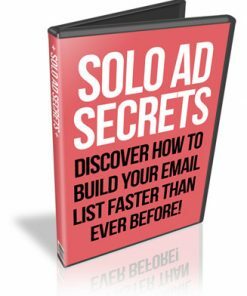 This is your opportunity to show marketers how to use solo ads to build a email marketing list and build a list for yourself at the same time. 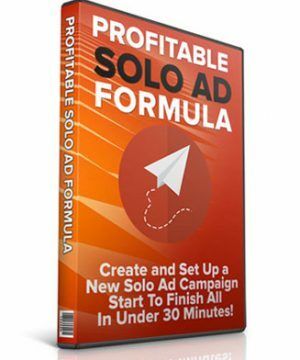 You’ll be getting a complete listbuilding package dedicated to solo ads. It includes everything you need to start building a list today. 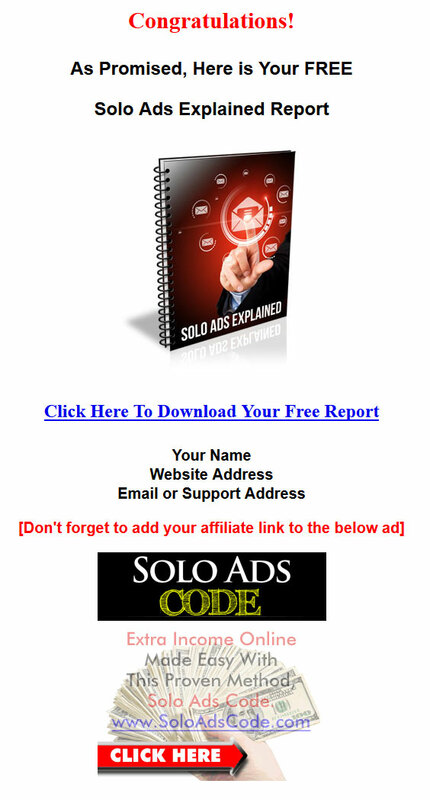 Give-away report – Brand new solo ads explained plr report I wrote completely from scratch. It’s totally unique and something you will NOT find anywhere else but here. Over 2,300 words of high quality content. Squeeze Page – Also custom made just for this product. Simply copy and paste your opt-in code into the page, upload and it’s ready to take new subscribers in auto-pilot. Confirm Page – If you use double opt-in with your email marketing, this page will help encourage your new subscribers to verify their email address. This could mean a bigger list for you. 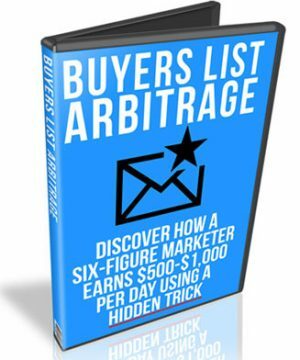 Download Page – Matching web page for your new subscribers to download their free report. Just add your download link, upload the page and it’s ready-to-go. 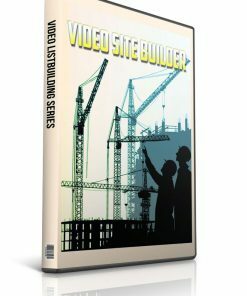 This page also comes with a built-in related clickbank advertisement, so you could be making money while your building your list. New Cover – Brand new eCover we created completely from scratch just for this product. Another exclusive you won’t find anywhere else but here. We’ve even included the finished 3D cover in 5 different sizes.eCover PSD – We’ve also included the eCover PSD in flat format, so you can edit, change or brand it as you wish. 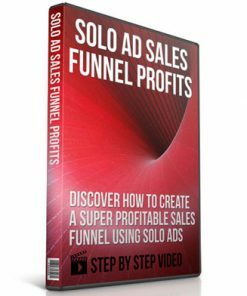 Build a list in the solo ads niche and have asset you could promote to for a long time into the future. Traffic on demand you could send anywhere you wanted. 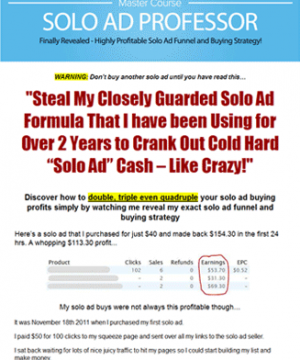 Add your affiliate links to the give-away report for extra income streams. Your report could even get spread around the net or go viral and you could be making sales for a long time to come. Plus, it’s on your subscribers computer, they could read it later and click your promotional links. 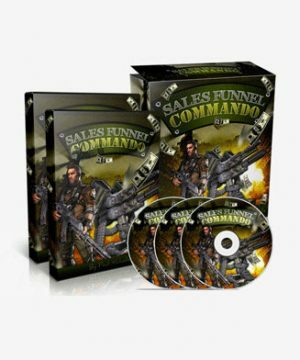 Make Sales from the download page advertisement. They trusted you enough to enter their email address, so they have some trust, which means they are more likely to buy something on your download page. 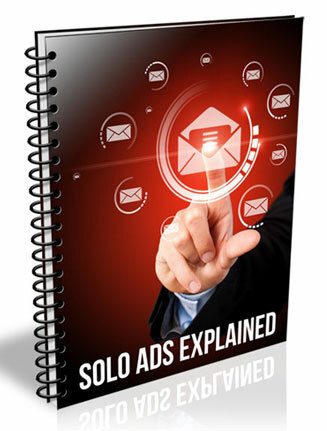 Solo Ads Explained PLR Report comes in Word DOC format, so you know it’s easy to edit or change any way you’d like. It also have a professional layout with a linked table of contents and proper page numbering. 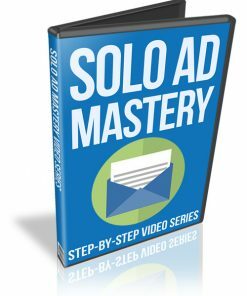 This will help position you as the expert and authority when it comes to solo ads. See, I told you it was easy and simple! [YES] Can be used as a give away to build a list, PDF format only.